Most of the schools now use a School ERP software or School Management Software to manage their institutes. These software come with built in modules to manage timetables, attendance, examinations, grade sheets, campus news, hostel, library, transportation, school calendar, events and a lot more. Buying a student information system for your school has always been on your mind but no software technology has ringed a right kind of bell in your ears. Technology can be confusing especially when someone is trying to sell it to you. But if you find the right set of features to go with the working of your campus, a school ERP will be the best investment you made. 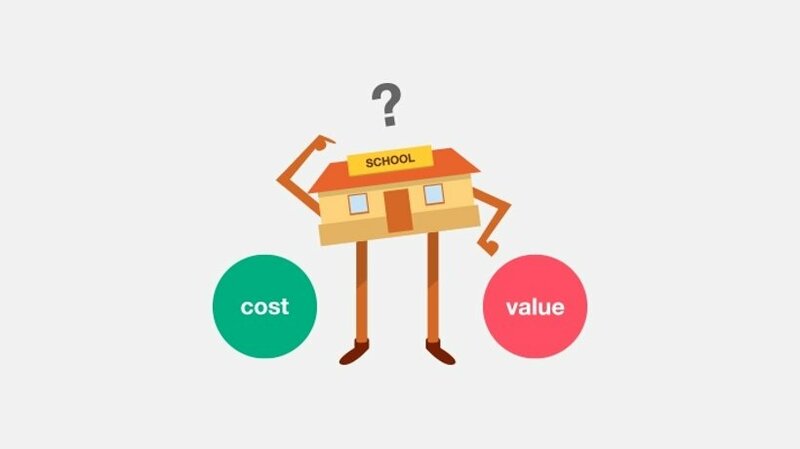 What Can A School ERP Software Do? Make a digital record of students, teachers, parents and rest of the staff. Manage the systems and processes of your school like: attendance, time-tables, exam schedule, staff availability, resource planning and a lot more. Make report cards and performance charts. Announce school events and holidays. But you have already taken care of all these tasks. The systems and processes are already in their places and are working just fine for you, then why do you still need to buy a School Software to do these tasks? Because School Software will save everyone some time, efforts and leave no room for data redundancy and errors. Plus it will give you so much more dimension to work on and add quality features to your school management that you are not even aware of. Fedena Pro, an award winning school ERP software comes with options to do things like; conducting an online exam, collect parents’ feedback and a lot more. A school management software that runs on both intranet and internet will work like a network where students, teachers and management are connected to each other on first basis, a difficult thing to achieve without an ERP software. This feature will also allow you to run a feedback program, where students, parents and teachers can participate. With all your data in one place, you will get a bird-eye view of everything that is going on in your school. You can actually track down the performance of a particular teaching method over another and hence implement or cancel it. Preparing documents. A software will let you generate documents and certificates with only a click. Fedena School Management software is an open source software and has easy to implement options, simple user-interface and is as customization-friendly as possible. Although the basic version of Fedena is free, the full version, Fedena Pro is also available. You can assign special tasks, build custom modules and get 24x7 support with the pro version. Fedena Pro comes with language support which allows you to use this software in any language with right to left scripts as well. Fedena is a complete student information system in cloud with high value to offer.